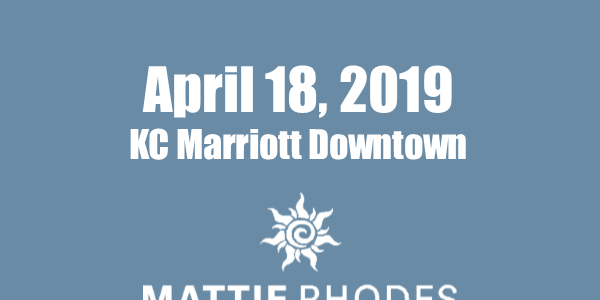 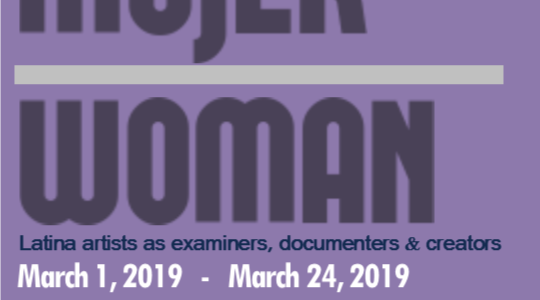 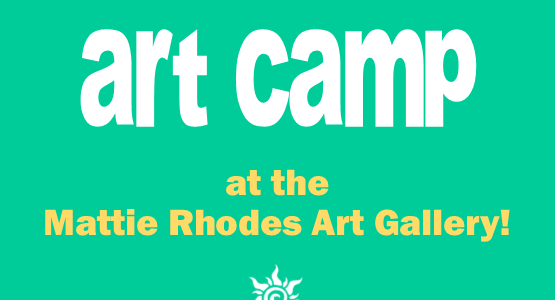 Home Archive by category "Mattie Rhodes"
Sign up now for our Spring 2019 After School Programs! 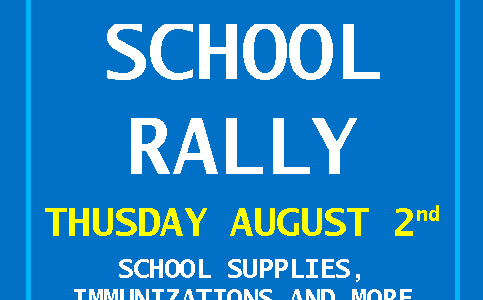 Grab your book bags and the whole family and head out to Mattie Rhodes Center’s annual Back to School Rally on Thursday August 2nd at our Northeast location 148 N.
Mark your calendars for our 2018 golf tournament! 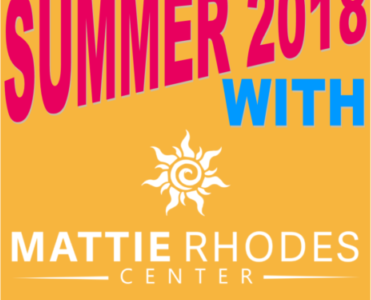 Make plans to spend the summer with Mattie Rhodes Center!